How are you spending the day? 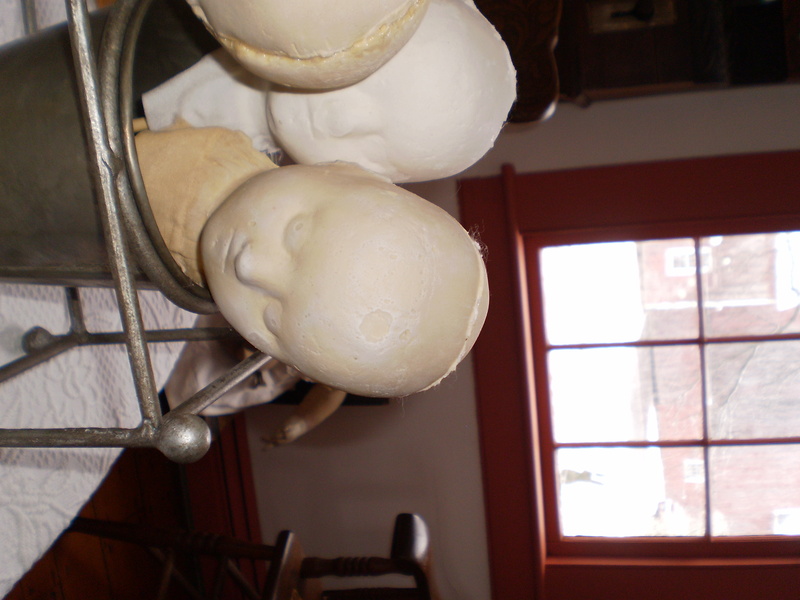 I am making the most of this wondrous extra day to make dolls. Well truly, it’s not that I don’t spend most days making dolls… but today I am trying to let doll making reign and allowing other less important things wait for tomorrow. It’s the perfect day to sew and create. There are snowflakes sprinkling down outside the windows and I am snug inside with the smell of woodsmoke and yeast dough in the air. 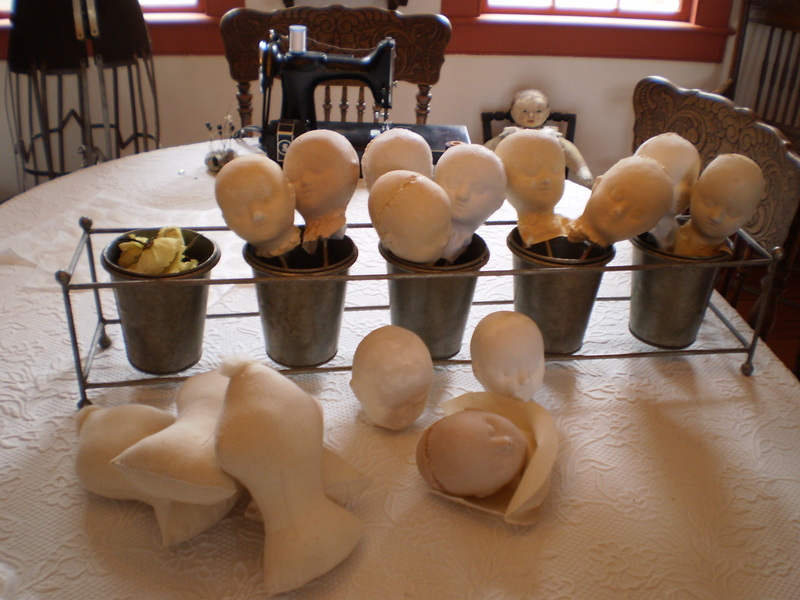 I’m in the midst of making dolls for Charlotte, Anne Marie and Paula (another Paula – not me). Lovingly planned and long desired dolls for three very special women. Quite an exciting project for a Leap Year’s Day! I would greatly enjoy helping you plan a custom made doll. If you would like to chat please call me at 860-355-5709 or email paula@asweetremembrance.com. There is no additional charge for custom orders, although you do need to make a deposit when you place the order. After making a deposit you may either pay the balance when the doll is completed, or you may choose to make lay-away payments. Next Post A Great Treat! Oh, so many dollies! I’m glad you do lay-a-way payment plans. It’s something for me to save for. I’ll let my sister know also. I have been in a bit of a head making frenzy 🙂 I made new molds and the heads from them have been turning out so nice that I just didn’t want to stop!!! Hi Paula, Wow! You have been a very busy lady!! It looks like you accomplished an impossible amount of tasks in one day!